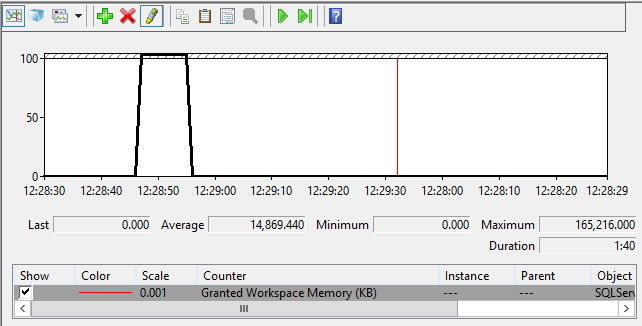 In SQL Server 2012 by setting up an extended event session based on the degree_of_parallelism event you can identify queries that are using large workspace memory grants. All four diagnostic tools show the same value for the granted memory. 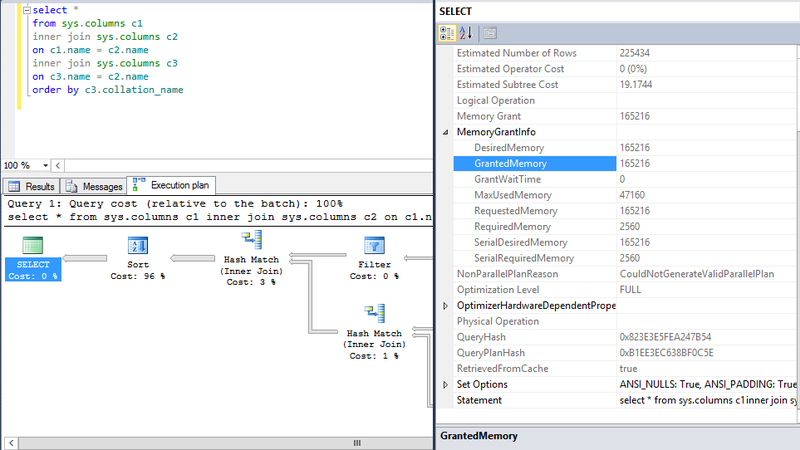 You can change the definition of the extended event session to filter on the workspace memory to identify those queries requiring a large grant.